"I filmed with him. I looked him in the eye all day long. He's incredibly handsome, mega beautiful. In the flesh even more. And painfully nice. He always took his dog on set." You can read more on how Musial got The Witcher role, at netflixwitcher on Reddit. While we now know that the Netflix series will definitely come out this year, filming is still going on in Hungary. Just a few days ago, showrunner Lauren S. Hissrich shared a peek at a potential location. Today director Charlotte Brandstrom posted some funny production notes, giving fans a glimpse at what goes on behind the scenes during filming. As the hype for The Witcher keeps growing, IMDb has a poll asking people which is the most anticipated Netflix original series of the year (Thanks again to netflixwitcher for the heads up). Now is the time to show your support for the show and VOTE. We're keeping track of everything The Witcher, so check back for the very latest and make sure to follow us on our social media. Henry sure knows how to rile up his fans. 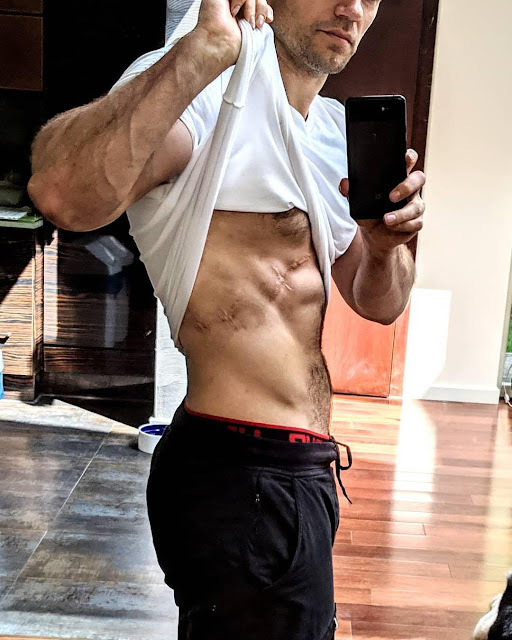 On the heels of confirmation that The Witcher will premiere on Netflix this fall, he's shared a new photo of some incredibly real-looking scars. We assume they are from wounds he sustained while fighting monsters that are definitely out to get him! The Witcher is currently filming in Budapest, so keep checking back for the latest updates. Netflix has confirmed that The Witcher will be released at the end of the year. A series that was almost a movie! What’s it about? Based on a series of books by Polish writer Andrzej Sapkowski that has been translated into 20 languages, the show will follow a monster-tracking bounty hunter named Geralt, a morally ambiguous hero who’s beginning to learn the humans he encounters may be the real monsters. Pros: With magic, monarchy and monsters amid breathtaking European settings (Hungary’s Vajdahunyad Castle appeared in a brief teaser), you can’t get more in the world-building wheelhouse for “Game of Thrones” fans. Cons: A fantasy tale from Poland informed by Slavic folklore may not be the easiest sell to a mass audience, and Netflix’s ability to create a buzz strong enough to sustain an expensive series (see: “Marco Polo”) has yet to be proven. We have a feeling those cons will quickly dissipate, once the show premieres later this year. After filming wraps up in Budapest, we'll continue bringing you updates on everything The Witcher -- so keep checking back for the latest news on this exciting series. 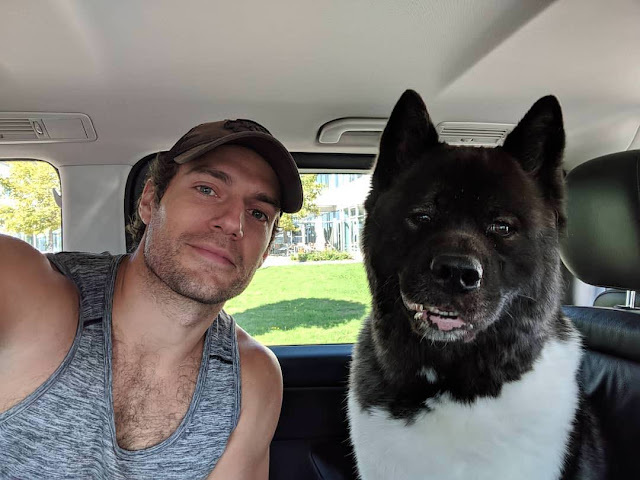 Henry popped back up on his social media, just in time for the next round of The Witcher filming outside of Budapest. Showrunner Lauren S. Hissrich later seemed to confirm that, with her post somewhere over Europe. So where are they headed? Some of the cast and crew from the Netflix show have been posting updates from Poland... where the fantasy series originated. 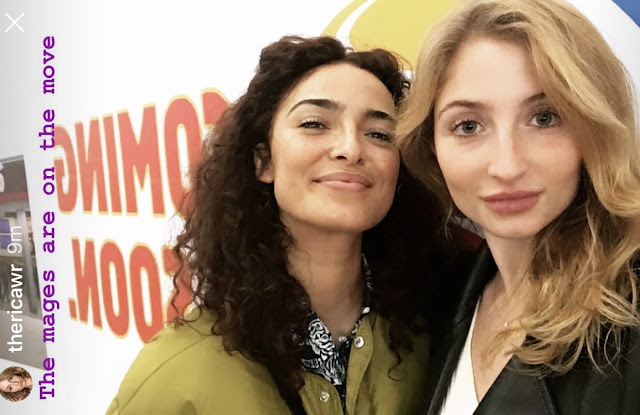 Therica Wilson-Read and Anna Shaffer look excited to be there. You can check out the updates on Therica's Instagram. The Witcher is reportedly in Poland for just a couple of days, so stay tuned for updates! UPDATE: Bonus shot of the *best* salesdog in the world... in Europe with Geralt himself. UPDATE #2: That was quick! It looks like filming *may* be over in Poland. Lauren S. Hissrich posted this photo from the set at Ogrodzieniec Castle today. While several of Henry's costars were spotted at the Polish castle, it's all kind of spoilerish -- so CLICK AT YOUR OWN RISK. 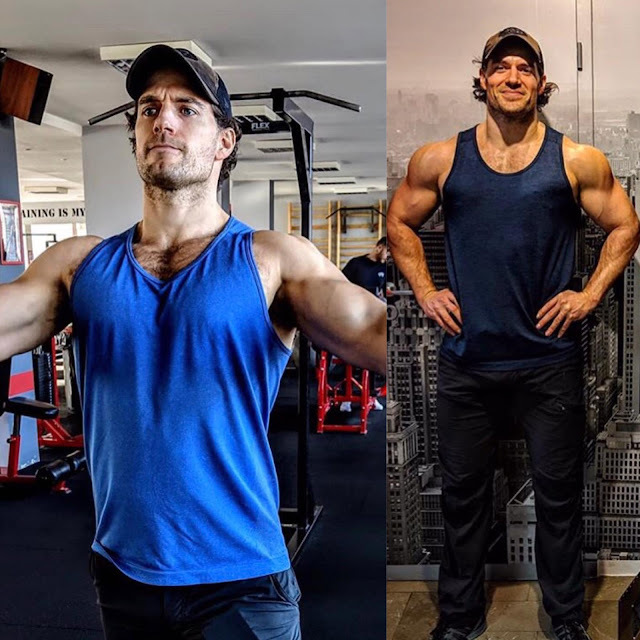 Meantime, it appears Henry has been filming at a separate location in Budapest. His brother Charlie sharing this pic from that set. More The Witcher news as it comes in!